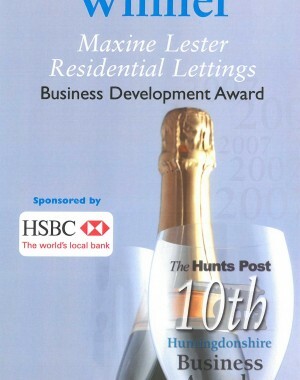 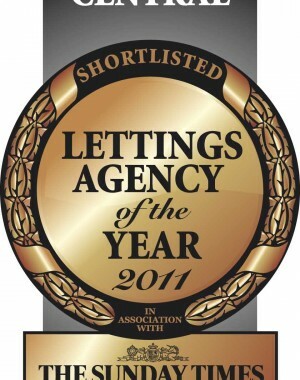 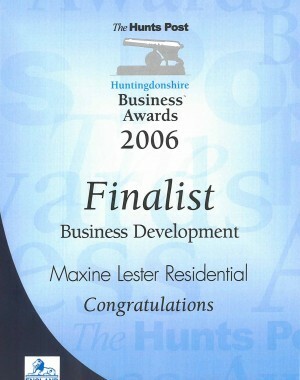 We celebrate the awards we win because we see these as a sign of the exceptional service we provide for our customers. 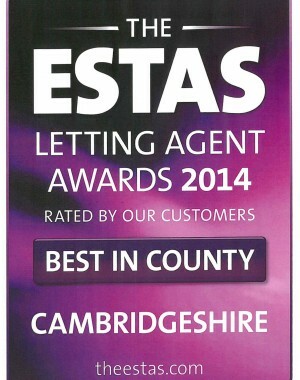 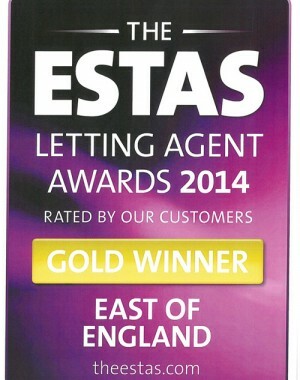 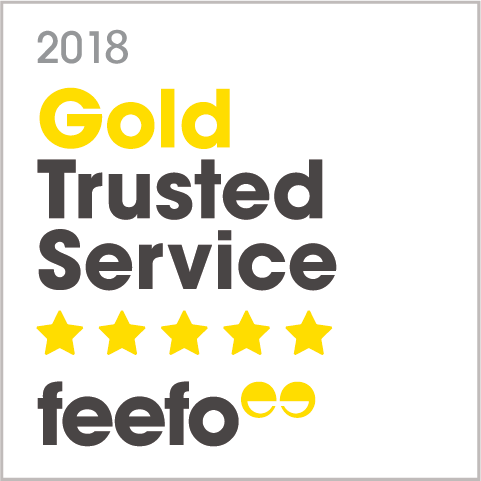 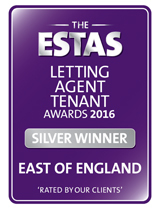 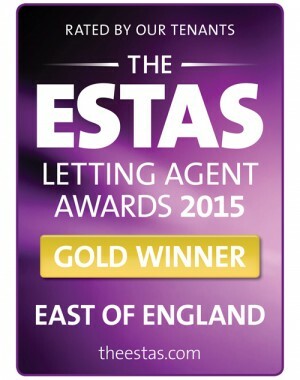 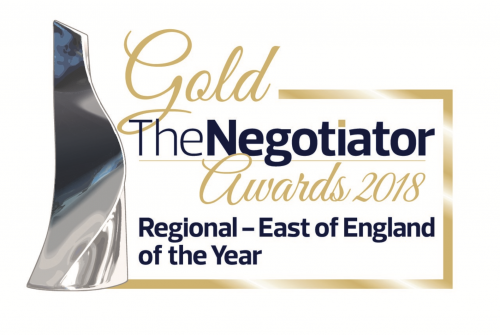 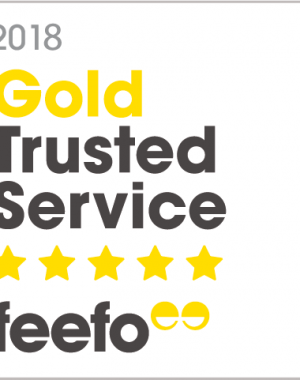 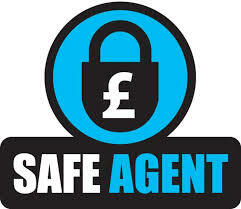 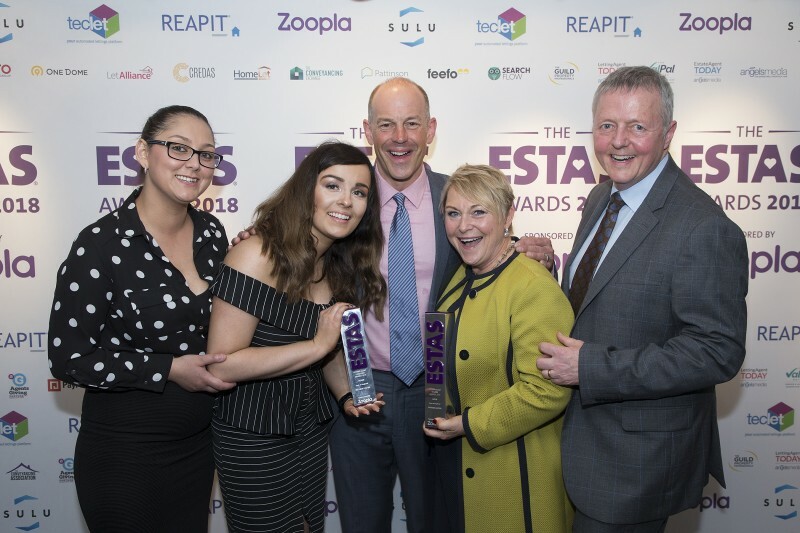 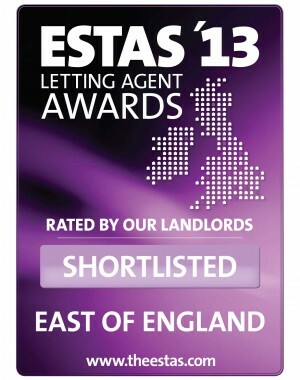 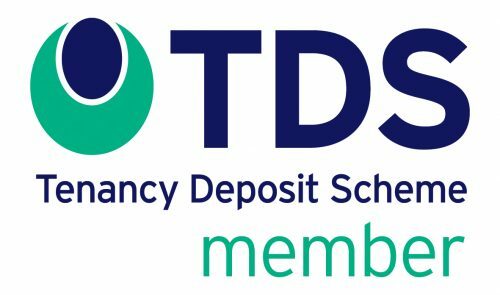 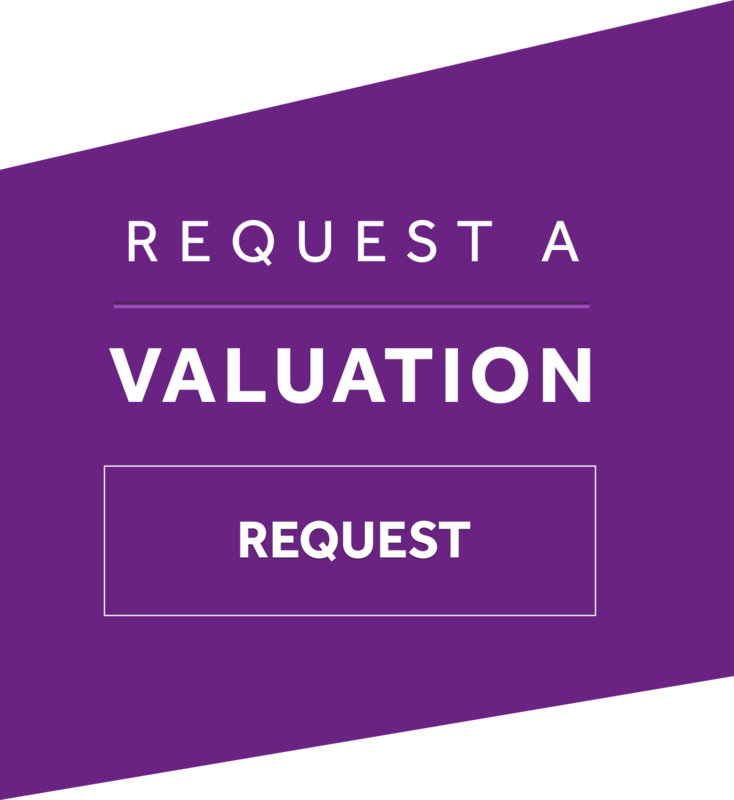 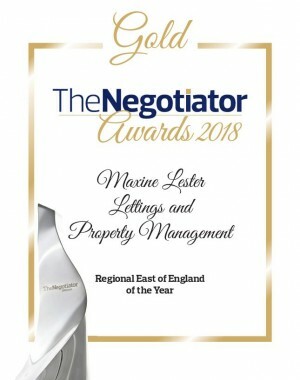 Across the UK thousands of letting agencies are entered into the various industry awards and it is a rigorous process to be shortlisted, let alone to walk away with a trophy. 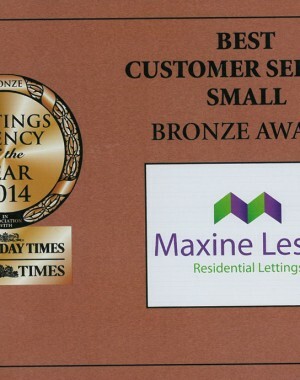 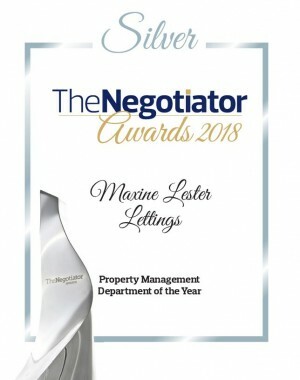 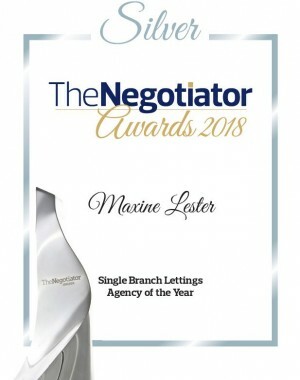 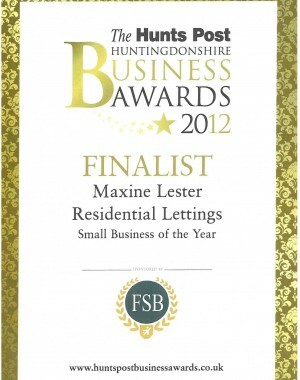 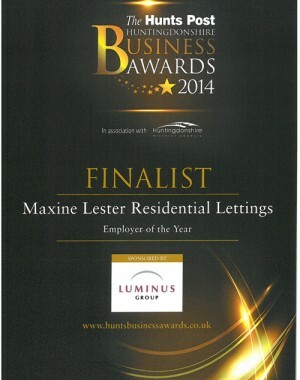 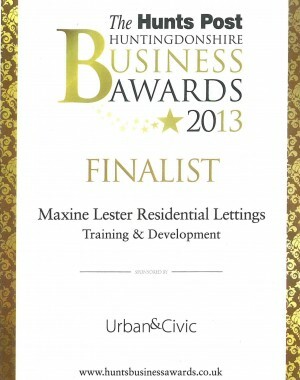 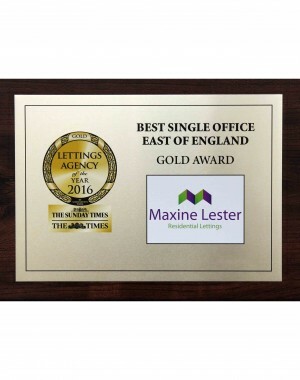 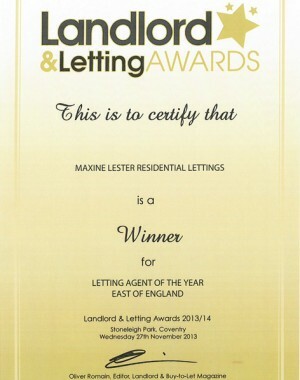 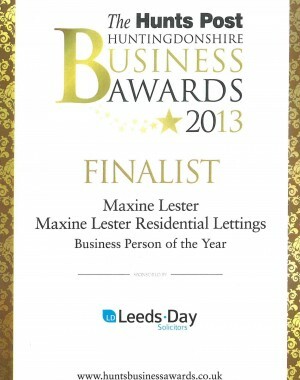 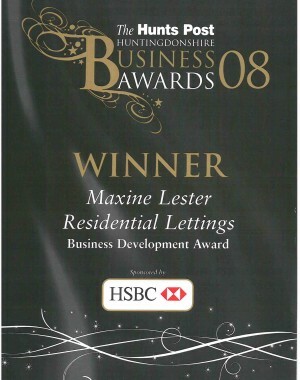 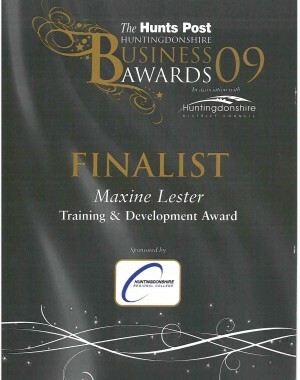 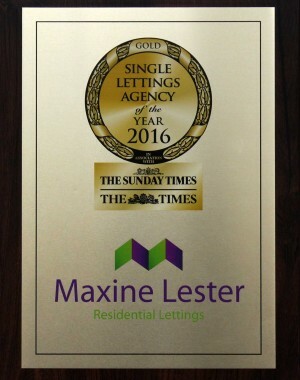 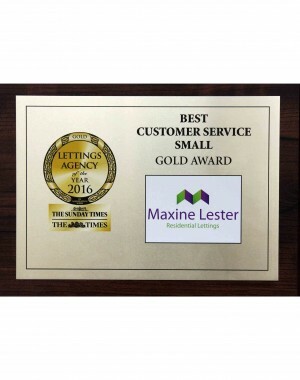 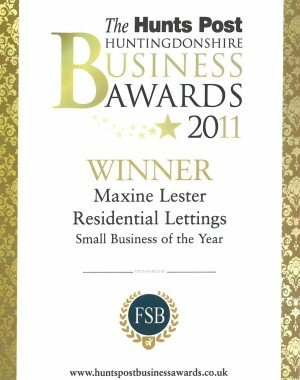 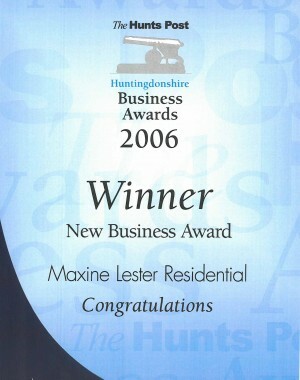 We hope that our Trophy Cabinet reassures our potential customers that they are in safe hands when they work with Maxine Lester.